Jonathan has helped thousands of people in the Chicagoland area obtain their Social Security disability benefits. 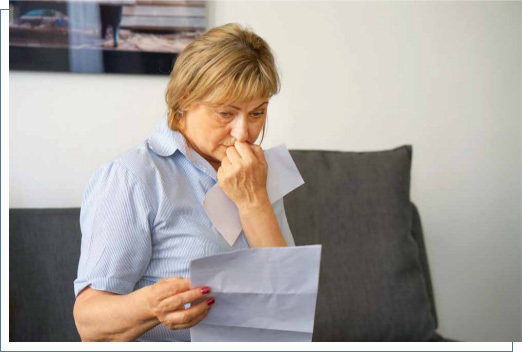 Have you been fighting Social Security alone? Call us now at 312-999-0999 for immediate assistance. We are located in Chicago and dedicated to helping people in Chicago and northern Illinois. Don't make the mistake of hiring an out of state law firm or representative. We are familiar with Illinois Social Security offices, hearing offices, and Administrative Law Judges. You want a lawyer to handle your Social Security disability claim, not a paralegal or non-attorney representative. Jonathan personally manages all claims from start to finish. Call us now at 312-999-0999 to speak with a lawyer about your claim. If you have been out of work for at least one year due to a disabling condition, we can help you get started on your Social Security Disability application. It is important for your application to be as thorough as possible and present all information as best you can. This helps avoid unnecessary delays and increases your chances of approval during the initial application. Jonathan has handled thousands of applications for disability benefits and can ensure that yours is complete and includes all relevant information. A denial of Social Security Disability benefits is merely a setback and does not mean you cannot receive the benefits you deserve. Approximately 60% of claimants are denied. You are not alone and we are here to help. 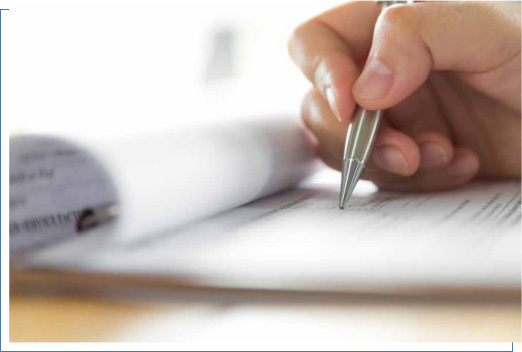 If you are awaiting a hearing before an Administrative Law Judge, your chances are greatly increased with a skilled lawyer in your corner. Whatever stage you are at in the process, we can help to resolve your claim. Thank you so much Jonathan. I was so tired of waiting almost 2 years for my disability hearing and you told me always stay positive and to not give up. You met with me before my hearing and told me what to expect and when you told me the judge approved my case I was so relieved! The Social Security disability payments I get allow me to keep seeing my doctors and really help us out. Thank you! Jonathan thank you for helping me win my Social Security disability case. You are so easy to talk to and don’t make me feel stupid each time I call with my questions. Jonathan is very knowledgeable and pleasant,He is very considerate for his client and return my all phone calls promptly.I was very happy for his services. I highly recommend him to any body who needs attorney help. 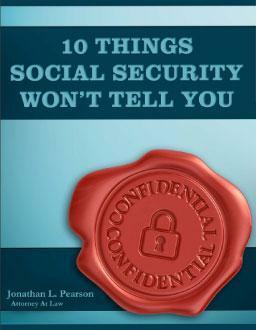 "10 Things Social Security Wont Tell You"